One of the most common household threats found in bathrooms all over Charleston is the growth of mold and mildew. While common, these substances go beyond eyesore and can be harmful to the health of you and your family, particularly children. 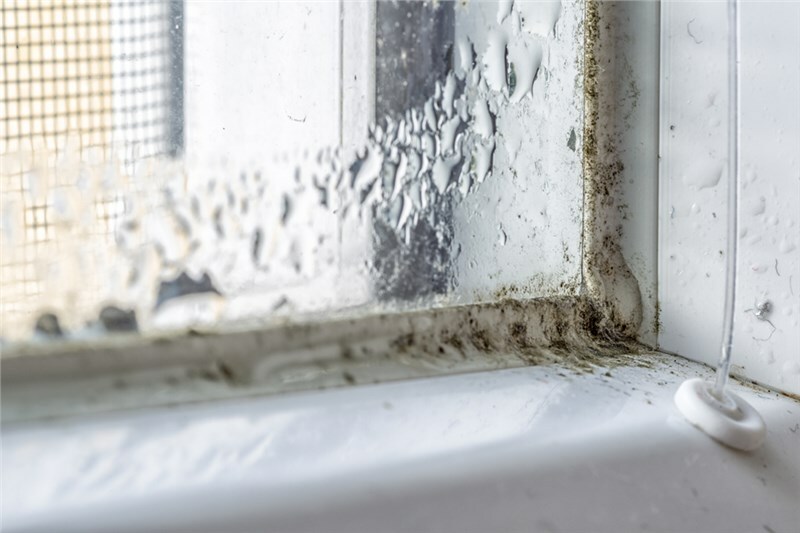 Left untreated, mold and mildew can reduce your indoor air quality and leave your home open to structural damage. As leading Charleston bathroom renovators, the professionals at Charleston Bath Experts have seen plenty of mold and mildew problems. Check out the information below regarding mold and mildew in your bathroom, and how a Charleston bathroom renovation may be the best way combat mildew in your home. Additionally, if mold and mildew are not properly removed and cleaned, they can weaken your home’s structure. ● Cleaning: While bleach is a great cleaning agent that will restore sparkle in your tub or shower, it won’t kill mold or mildew. Use vinegar to eliminate the problem, and to prevent further growth, keep a spray bottle of vinegar handy and use it every time you finish a bath or shower. ● Hiring Professionals: If your problem is severe, it’s a good idea to call mold remediation experts and let them handle the situation. ● Renovating Your Bathroom: When mold and mildew aren’t the only issues in your bathroom, Charleston bathroom renovations are ideal. Whether you’re tired of staring at an outdated shower of you need to improve accessibility in your space, our renovations are sure to completely eradicate the mold issue. Our professionals will work with you to design a bathroom that meets your aesthetic, lifestyle needs, and budget and our innovative products keep your bathroom clean with minimal maintenance! Want more information regarding our Charleston bath renovations and how they can keep your bathroom clean and healthy? Get in touch with the experienced professionals at Charleston Bath Experts today to find out more about how you can get started on your remodel. Give us a call or complete our online contact form to request your free, no-obligation project estimate.